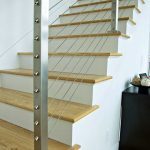 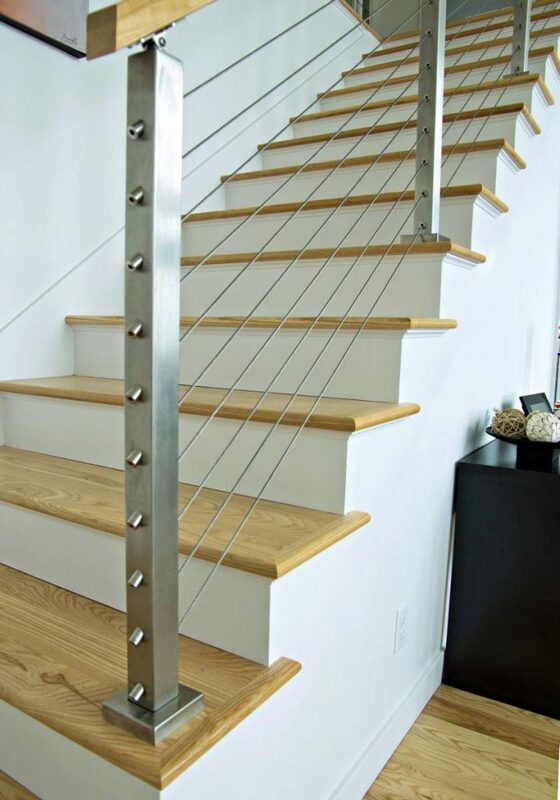 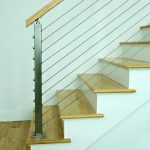 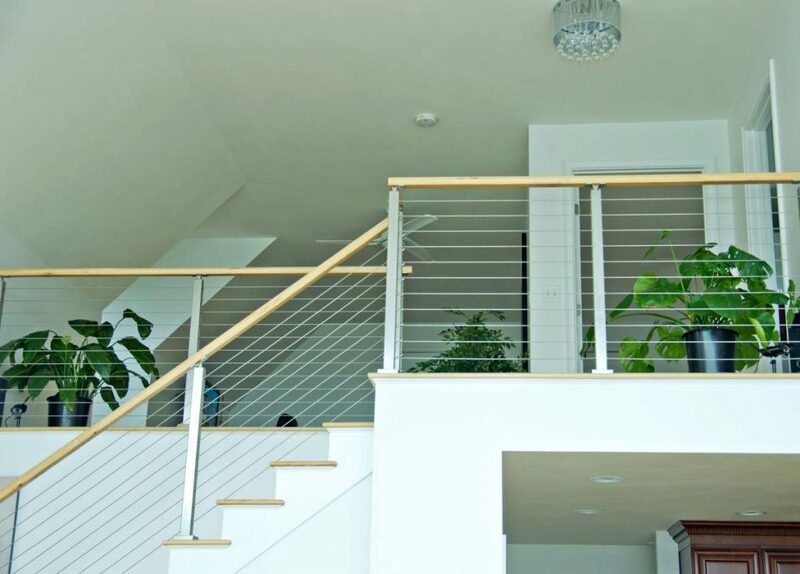 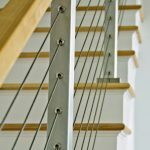 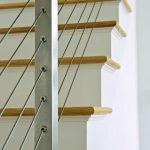 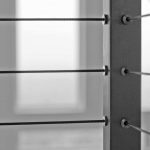 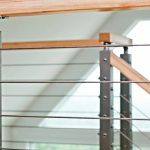 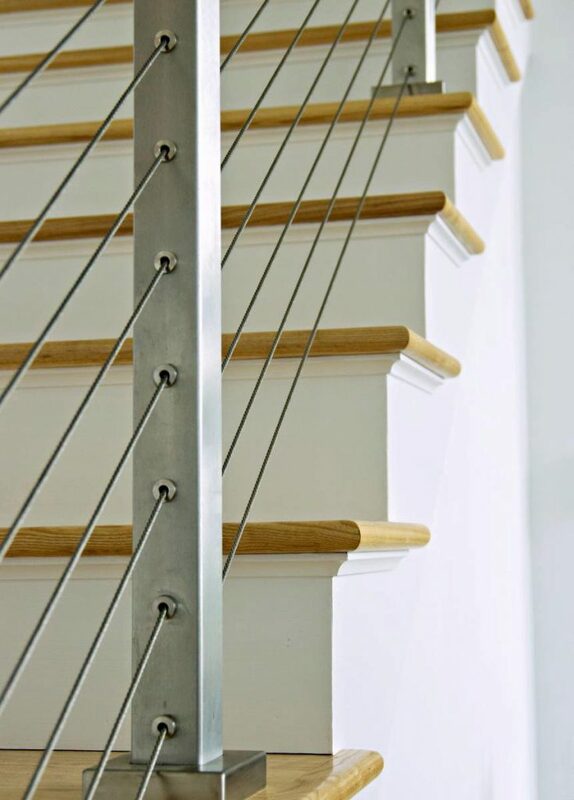 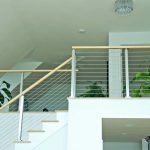 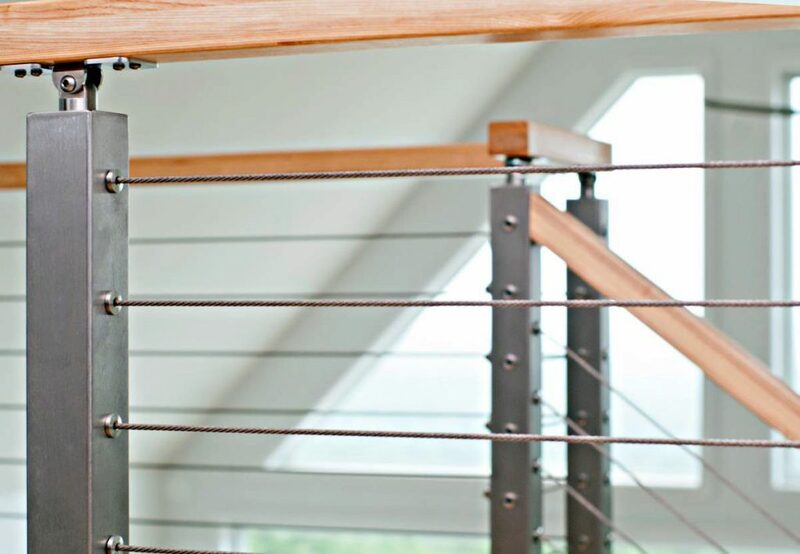 Due to its minimalist design, cable railing naturally offers a clean look. 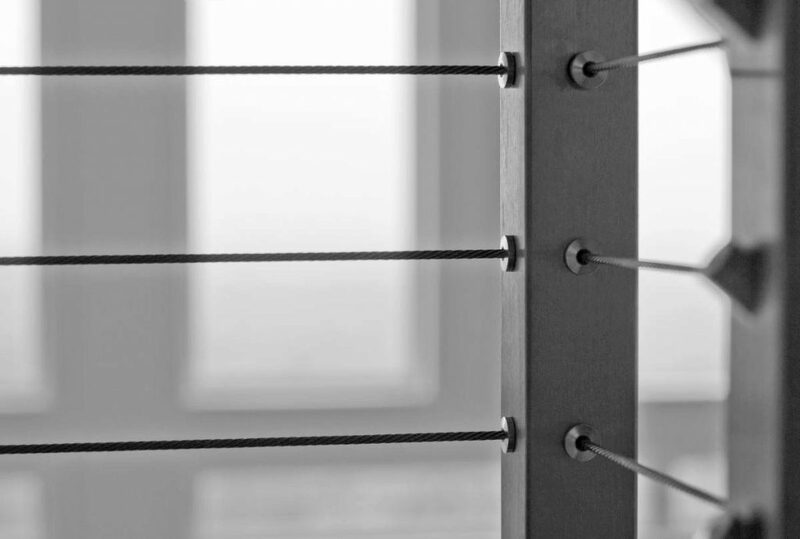 Still, posts can collect dust or show fingerprints over time. 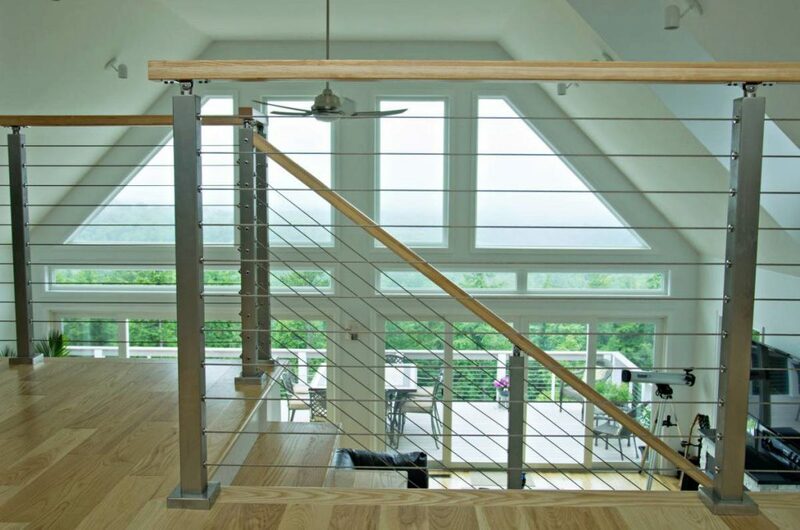 When it comes to cleaning cable railing, we recommend Marine 31 polish and sealant. 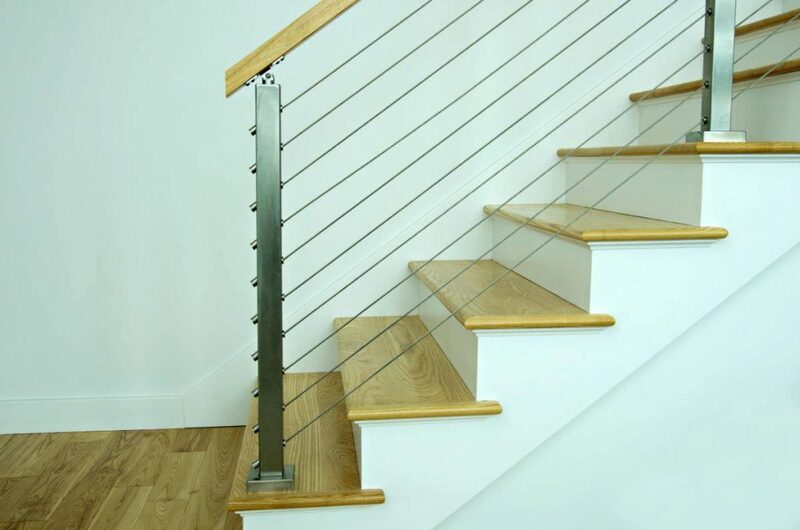 Marine 31 is an industry leader in polishing and protecting stainless steel. 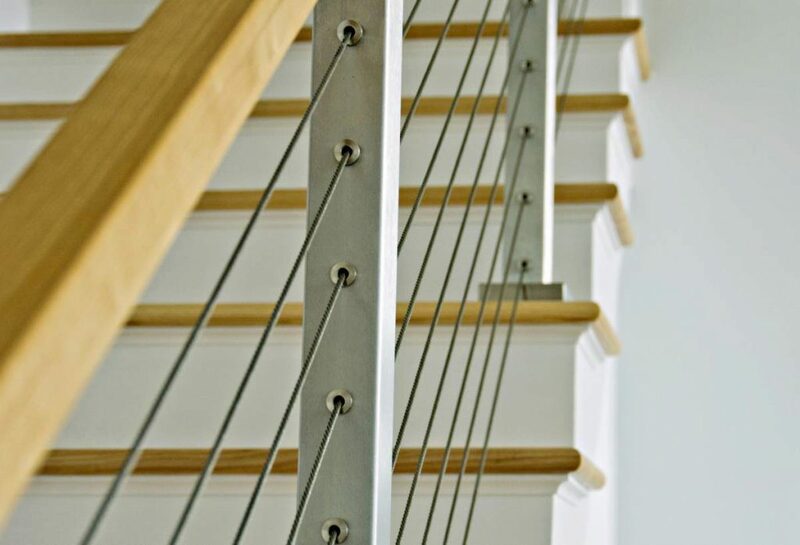 Using both of these products will ensure the best look and longest life for your cable rail system.